Understanding how to drive defensively can reduce a driver’s chances of being injured or killed in an automobile collision. That’s why it is so important for all of us to routinely teach defensive driving to our students. 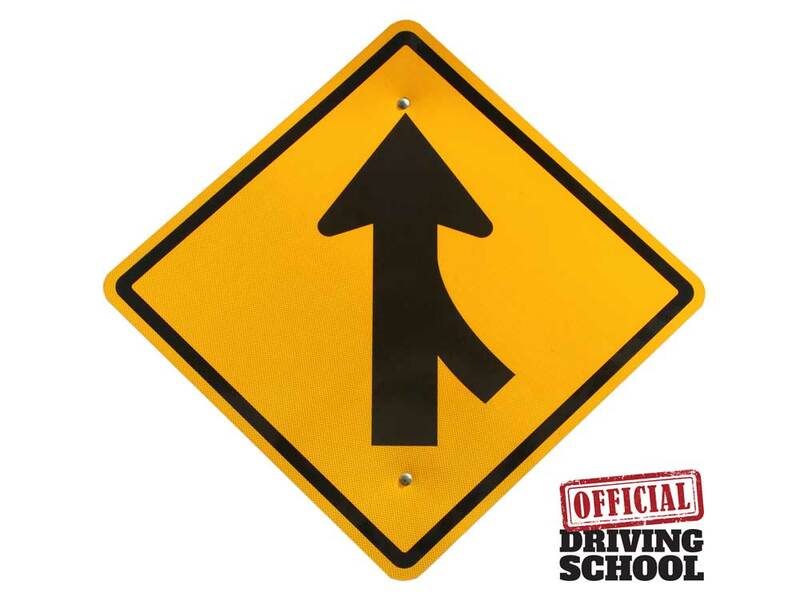 Although many students cannot fully comprehend and execute defensive driving principles (because they must use so much concentration on simple maneuvers and compliance), we must continually strive to teach students as much as they can. Once hazards are identified, the next task is to eliminate the potential problem. A driver can change its speed and change its direction. After analyzing the hazard, drivers must decide whether to speed up, maintain their speed, slow down or stop. Additionally, they can maintain their position, slightly deviate their position, change lanes, or swerve to varying degrees. In addition to choosing the correct combination of speed and directional control, drivers can also communicate with whoever is threatening to cross their path of travel. Usually, the horn, headlights, or signals can be effective methods of communication with other drivers and pedestrians. 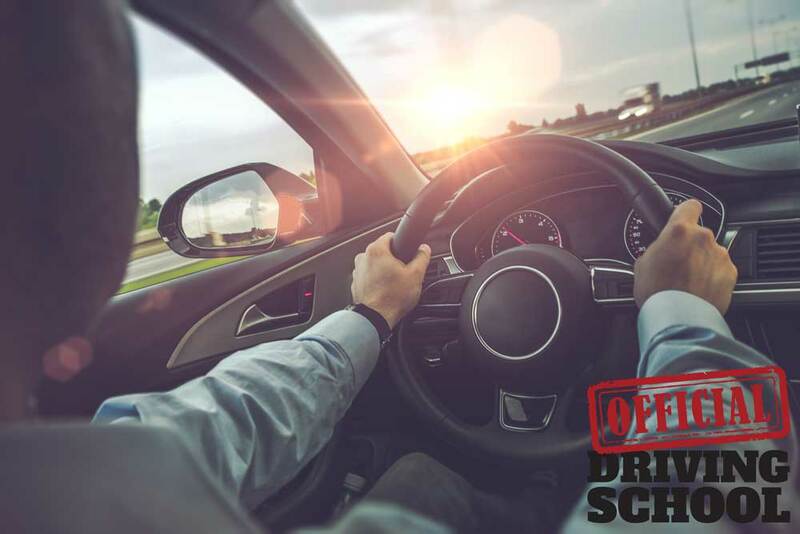 So, what is defensive driving anyway? According to the National Safety Council, it is driving in a way that saves lives, time, and money. We are all familiar with the five keys of the Smith System, and the I.P.D.E. process. Simply put, driving defensively means that you defend yourself from the actions of other roadway users, and always be prepared for unexpected. However you want to define it, to be successful you must constantly search for hazards, know how to defend against them, and allow yourself enough time for good observation skills, speed control, and proper positioning. All of these are necessary to give us enough time to react to potential and real hazards to take corrective action. Defending ourselves from other highway users must start with our searching for potential hazards. Note the word “search” as opposed to the commonly used “scan” problems. Identifying a hazard does nothing for us if we don’t have time to change our speed, or room to change our direction. So to start with, keep your eyes up (heard this before?). Next, adjust your speed to give yourself enough time to react. If we saw hazards sooner or approached them more slowly, we wouldn’t have anywhere near as many accidents on the roadway. Remember – scanning implies a hasty glance, whereas searching implies a more determined, visual examination of what lies ahead. As Smith says, aim high, get the big picture, and keep self-time to react. It’s simple – keep your eyes moving. Although we can’t control a student ‘s eyes 100% of the time, we must get them in the habit of keeping those eyes moving in a logical and sequential manner.